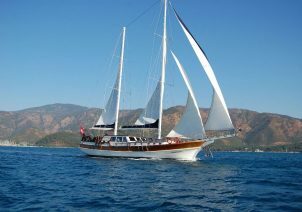 Economy class gulet REMZI YILMAZ was built in 2012. 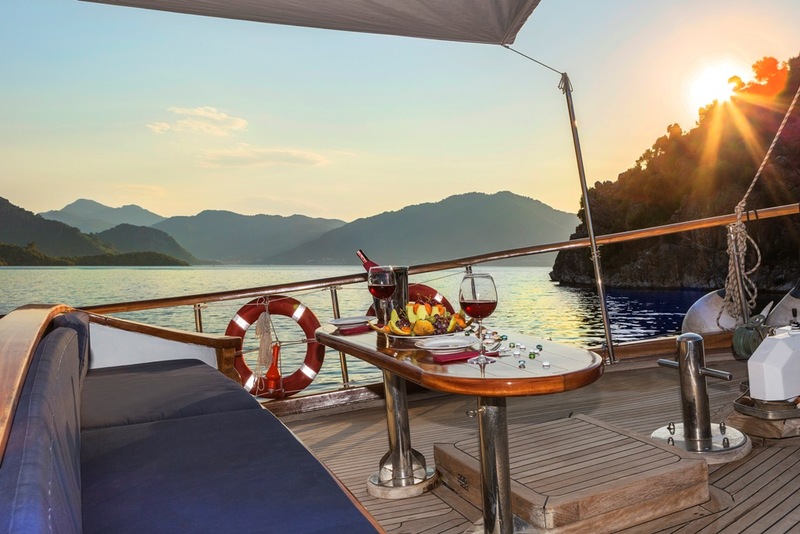 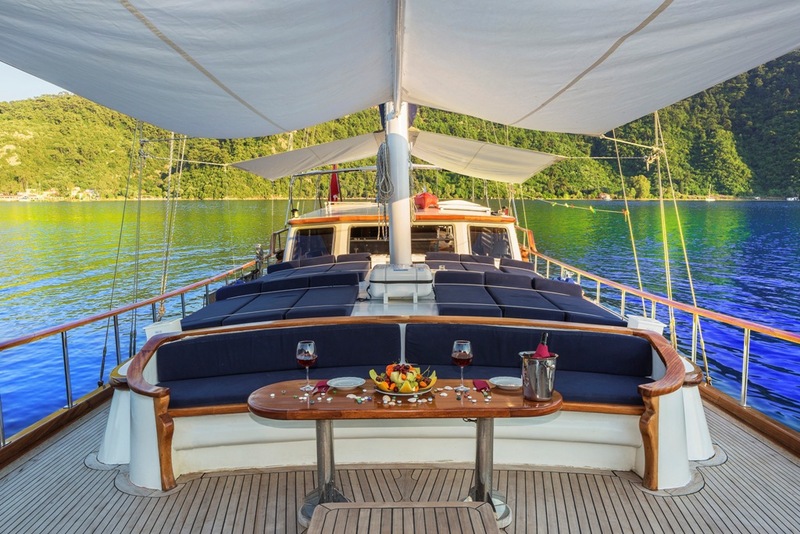 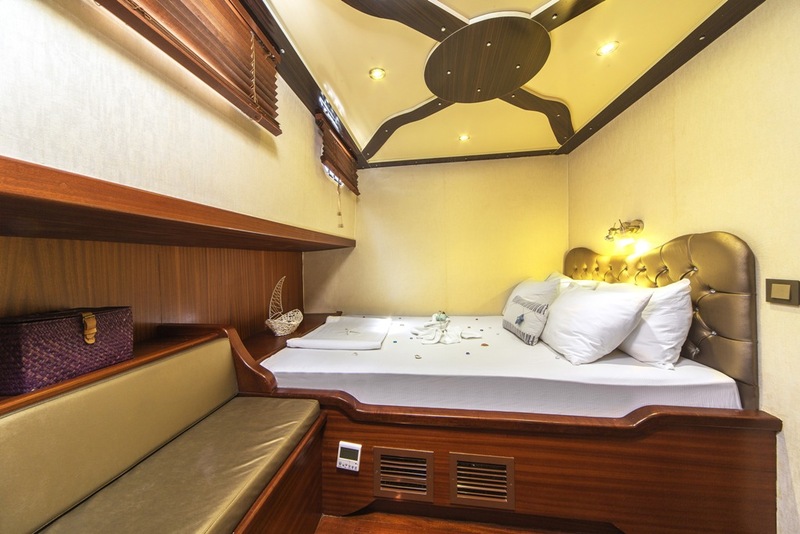 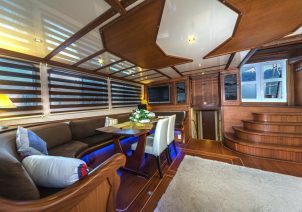 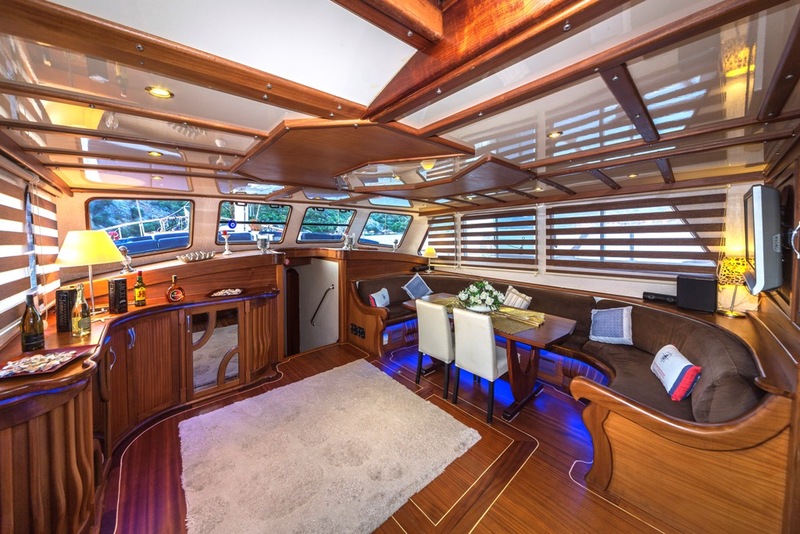 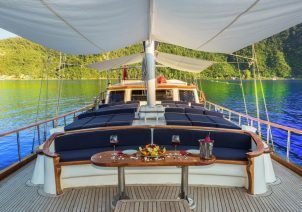 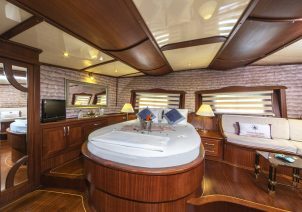 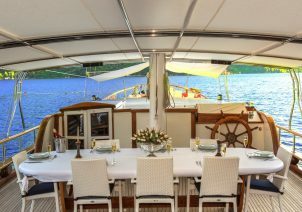 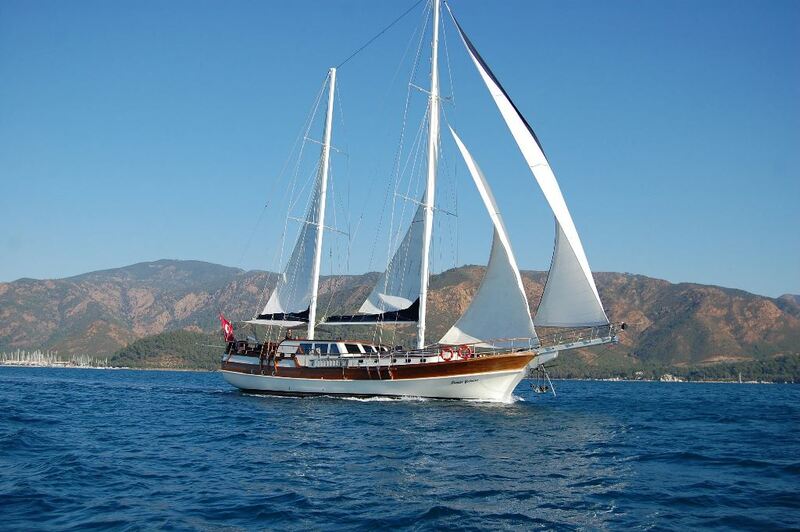 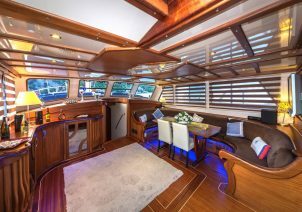 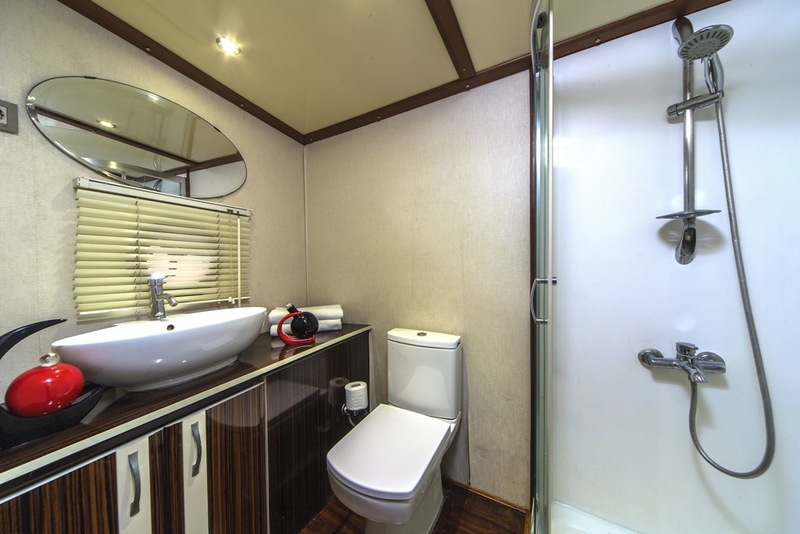 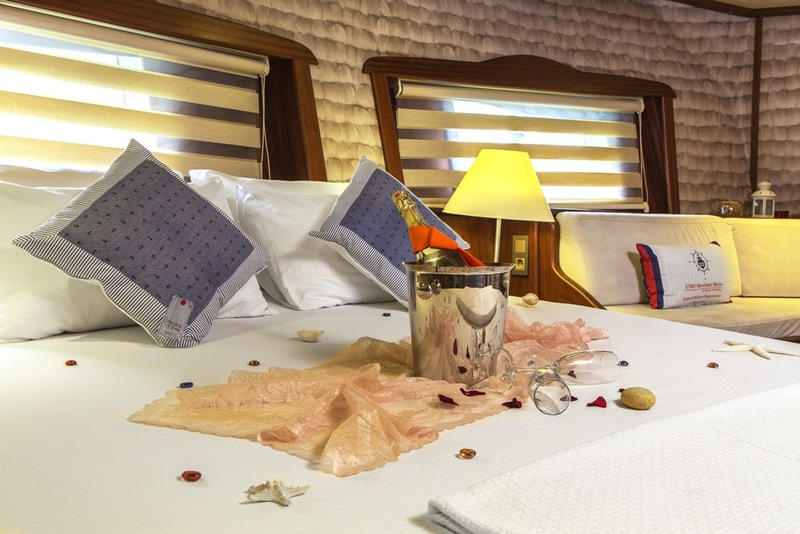 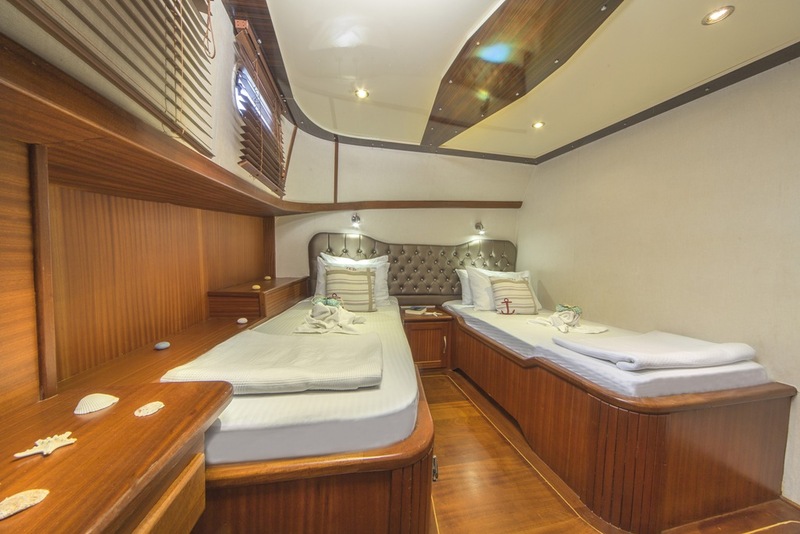 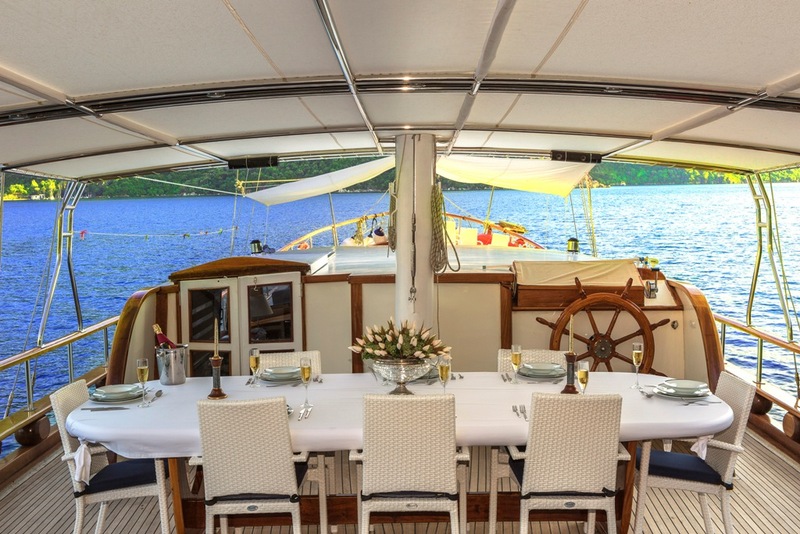 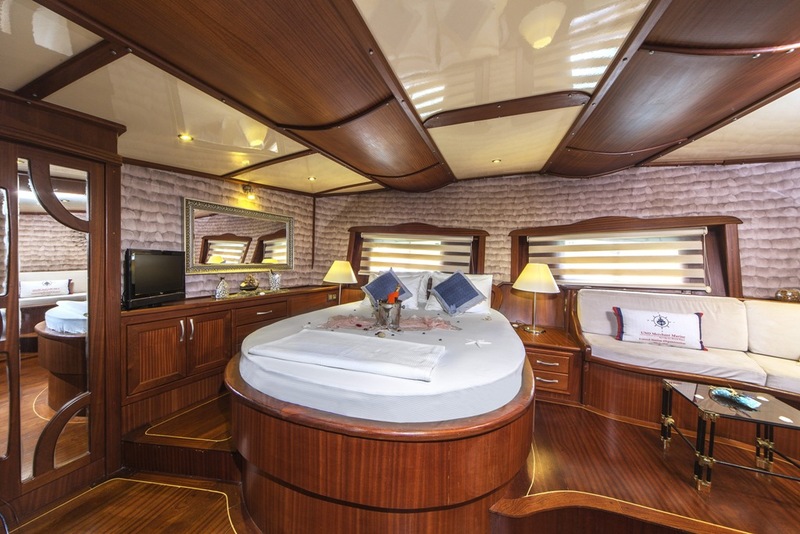 REMZI YILMAZ gulet is 27 meters long, has 4 crew on board, accommodates 12 guests in 6 cabins. 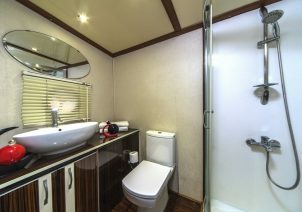 Watersports onboard are waterski, ringo, canoes and snorkeling equipments. 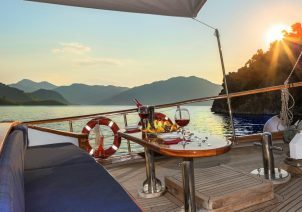 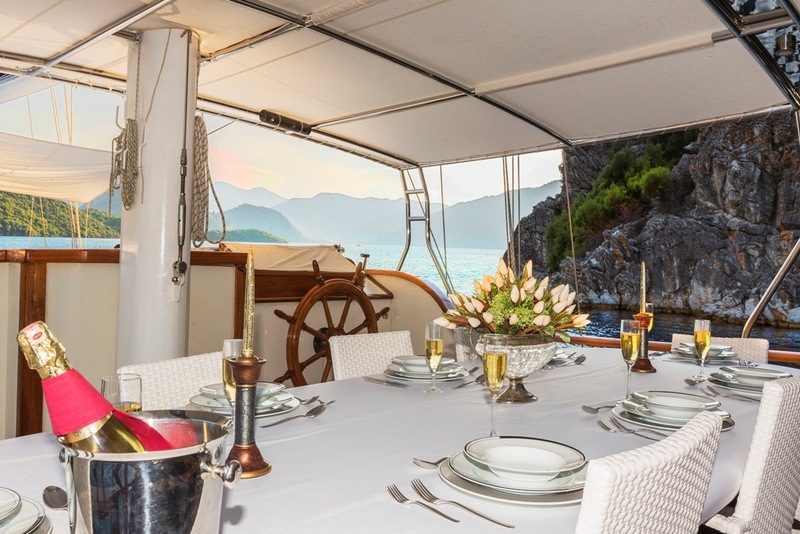 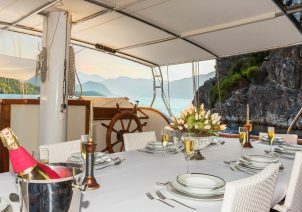 Gulet REMZI YILMAZ is available for gulet charters in Greece and Turkey.